Angel investors are people that invest in businesses seeking for higher returns than they would obtain from traditional investments. Many angel investors are actually successful entrepreneurs that want to help other entrepreneurs get their business idea working. Generally, angel investors are the bridge from the self-funded business stage to the point that the business needs some funding that a venture capitalist would offer. Angel investors help small business owners to produce capital to make their productive ideas a reality. 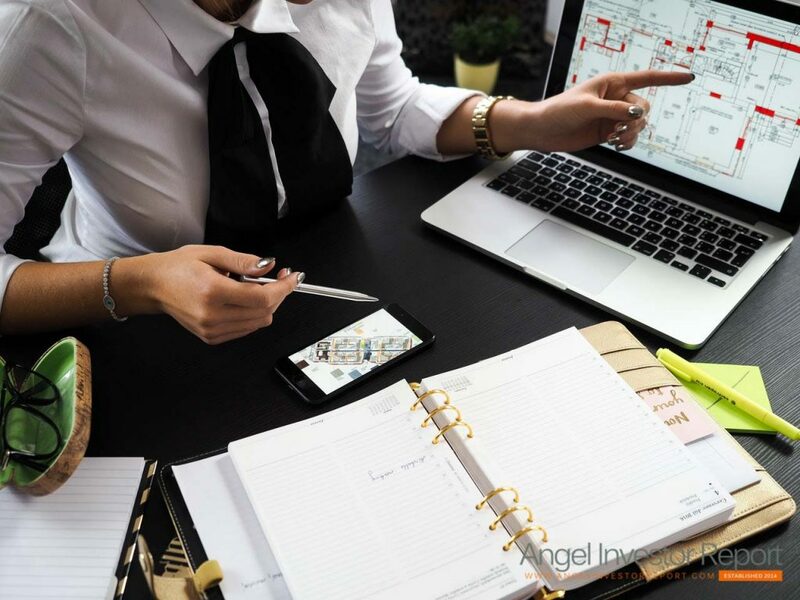 Angel investor’s today not just help raise capital and provide you the necessary funds for you business idea, but they bring much more on the table – an angel investor’s expertise would help you scale success in your business. The knowledge and expertise of an angel investor in a particular industry can be of a huge benefit to your early-stage company, where they can act as a mentor and offer a great insight to you on how to successfully develop, run and expand your new businesses. It is very important for you, as an entrepreneur to be proactive and select the right angel investor with expertise, especially the ones that have a firm history of entrepreneurial experience and expertise in their industry. In the same manner, the angel investor should execute effective due diligence practices on their partners, entrepreneurs and the management team before coming to or making any financial agreement. In addition to angel investors using their expertise in mentoring their business partners, they can also help improve your business plans. As angel investors along with their expertise play a significant role in searching for helpful solutions to impel your company’s success and growth, they can easily along side with you in tailoring your business plan according to what they would believe is the most efficient policy. Known for their ‘value events’ that can overall improve the worth of your company, an angel investor and his expertise is important as he is a constructive and creative member of any team as he has the skills and knowledge to enhance a business’ chance for success and scaling heights. This can imply recruiting a competent management team and recruiting strategic partners, as well as creating additional financial resources for the expansion for future. Depending on your organizations’ financial progress, the angel investor with his expertise can also actively reorganize the firm to go public, merge, or sell-out. A lot of angel investors were once entrepreneurs themselves and today have founded many successful organizations under their leadership; hence, an angel investor with his expertise will not only give you the capital you need but can also offer you all the desired contacts, support and knowledge in helping your business grow. Angel investors’ resources and insight are of an enormous value for your company’s success and you should always recognize the need for help, thus encompassing the participation of you angel investor along with this expertise and industry knowledge, in your daily business activities. Many angel investors will choose to invest locally; the funds the angel investor offers for your new business would not only help the launch of your new firm but it will also create employment opportunities and help provoke economic growth by urging consumers to purchase your products. A lot of angel investors today take pride in using their expertise in giving back to the community. These are the kind of angel investors who look a lot beyond monetary return. Today, angel investors can be found almost everywhere and not just in traditional financial districts and centres. An angel investor will invest in nearly all markets around the world. The majority of the angel investors are involved in industry-specific investments, in accordance to the level of their expertise. Just like the venture capitalists, the angel investors too focus on technology, but they are also lured to various other types of industries as well. Irrespective of the market sector that an angel is involved in, what lures an angel investor to a certain venture is the potential for the firms’ growth and profitability. When an angel investor invests in your organization, he would generally ask for a position in the board of directors and/or take an pro-active role in the management in running your firm. This can be comprehended as both bad and good. It is nice in the sense that most times the experienced and the angel investor with expertise will offer worthful clarity and advice to you, mentoring and guide you throughout your venture. Although, there is a negative side to this as well, this could be by giving up a certain percentage of ownership to the angel investor. The more ownership that you give up, the more overall grip and control of your business you would start to lose. With their business experience and expertise, an angel investor would be more likely to be able to make a sensible judgement whether the firm seeking money is likely to succeed or not. An angel investor with his expertise can also contribute a lot to the management of the company. If their business experience and the expertise of an angel investor are limited, then it will be more reasonable and sensible for him to invest alongside people who are more knowledgeable and experienced, in a network or a pool. Equity financing is the kind of loan in which an angel investor invests in a business in return and desire for an ownership percentage in your firm. An angel investor brings to your company, in which he has invested his funds, a solid expertise and experience with him, with the goal of great returns as they actively guide you and give advice you through out. You have to have an excellent business idea with the opportunity of a high return on investment in order for an angel investor to consider an investment in your organization. Be impressive in your pitch and business plan and when you have successfully managed to convince the angel investor to invest in your business, he would bring in a lot more than just funds for your organization – the angel investors’ expertise and knowledge.